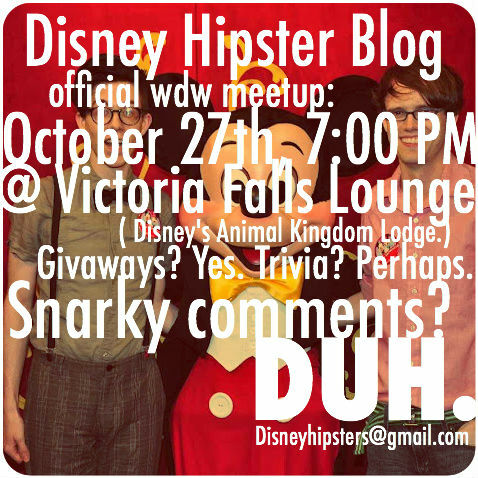 Disney Hipster Blog: Yay! A Meet Up! Work permitting, I definitely plan on attending!